From long since I have been seeing a fact concerning Photoshop Clipping Path in my design career it is must play an imperative, but a desperate role to remove the desired component from the rest of the picture. 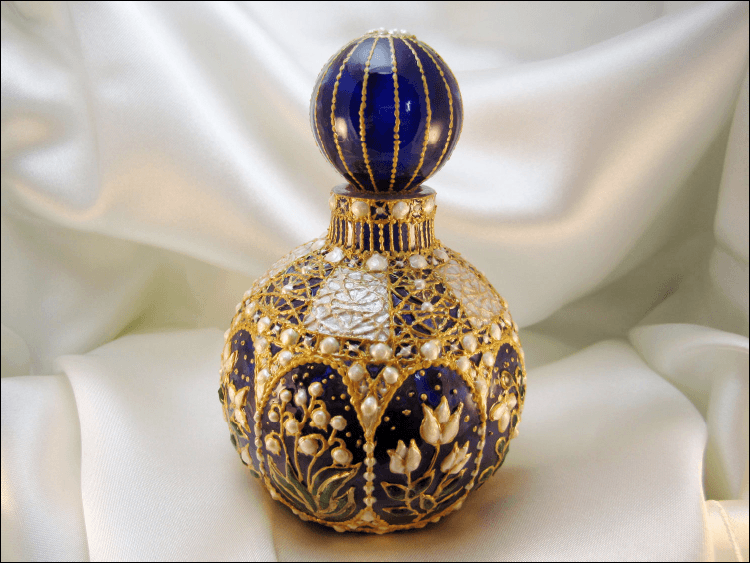 When you get involved any breed of image manipulation work wives you must do use clipping path, such as background removal tactic would get erased or selected the part of specific element what you expect most. Don’t mounting speech, let we start tutorial about making Photoshop Clipping path after all. 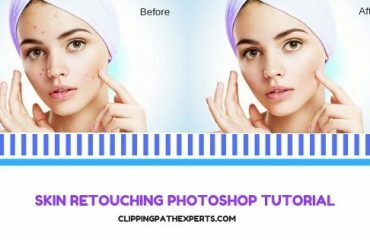 What is clipping path and why we should use it during the image editing work we have learned from the last quite a lot of substance over night. 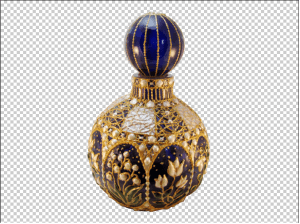 Clipping Path is a best practice of making a visual outline around the object that we want to save and meanwhile the conflict part outside the path can be removed. 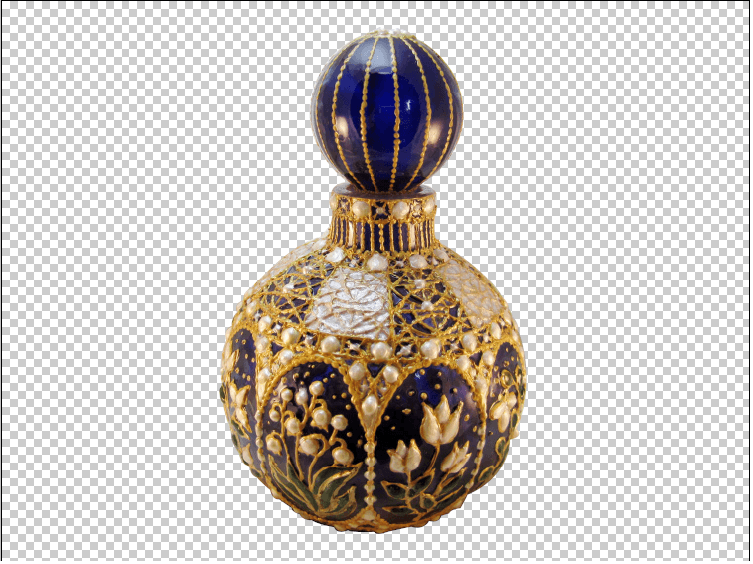 Since clipping path is a leading part of the photo precessing job without making exact path you have never enjoyed perfection next process level. 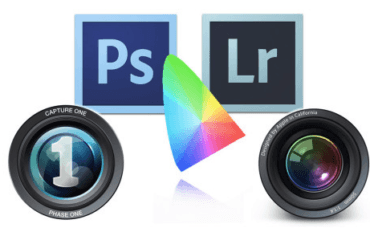 Beside these, when you would mind professional photographs must have needed editorial jobs like clipping path, image masking, raster to vector, image retouching. Whatever we start our learning. Be ready to make a path of intending object that you want to do. So open your image file using Adobe Photoshop program I recommended always and every time. There would have some adjustment so that you can draw a clear path following soft edge and get better results. Pick up the pen tool with path mode and select “exclude overlapping path areas” also tick “Rubber band” so that you easily you maintain the path. Now time to draw a path with pen tool let start drawing one side of the object from anywhere you would like. But keep in mind zoom in (Ctrl + space) or zoom out (Alt + space) for better work would have gotten soft edge. Cordially you have to make a visual path with several anchor point which is made by the most used tools as Pen Tool. When you feel the last point simply click on first anchor point just was made a Photoshop Clipping Path and ready to use any image manipulation work. Now go to path pallet and click on the thumbnail of Path 1 holding Ctrl button for windows. 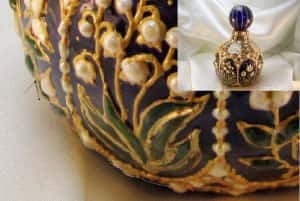 You will see a selection around the object and make your image background less or transparent. Save your file as expectant format simply go to file menu and save (Ctrl+ S).